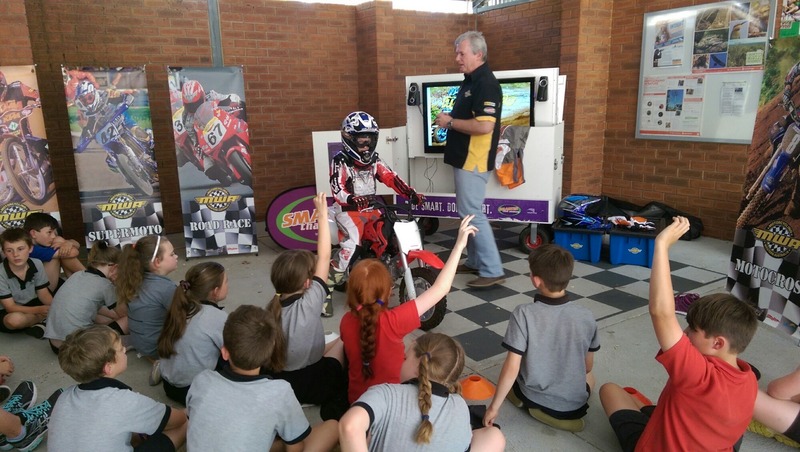 Students in Rooms 4-7 enjoyed a very interesting talk from Motorcycle WA about motorcycle safety and rules. Very informative and topical for Sawyers Kids. 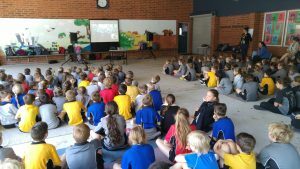 Previous Previous post: Are you Bushfire Ready?